The past two weeks I have been on a mission, a mission to give my house an over haul and finally get it looking just how I want it. Spring is always the best time to do this, you’ve finally got rid of all those left over boxes from Christmas (please tell me I am not the only one who takes 5 months to get through the load). The sun starts peeking out and in turn so does the spring/summer wardrobe. It’s the perfect time to make some changes big or small. My changes have been pretty massive in the last two weeks I have decluttered 80% of the house (no need to mention the cupboard under the stairs), I have redecorated the living room and I have changed up some of the homeware with a little help from HEMA. 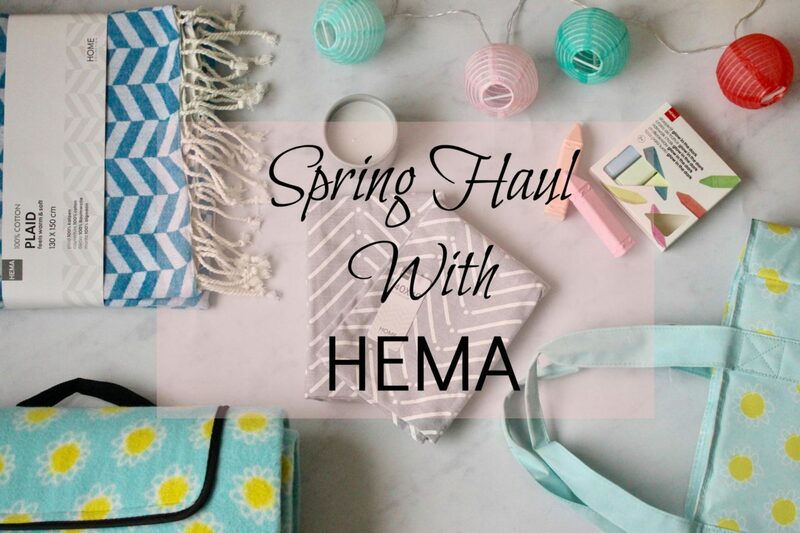 HEMA is a Dutch online retailer who specialise in a huge range of affordable yet gorgeous, quality products. 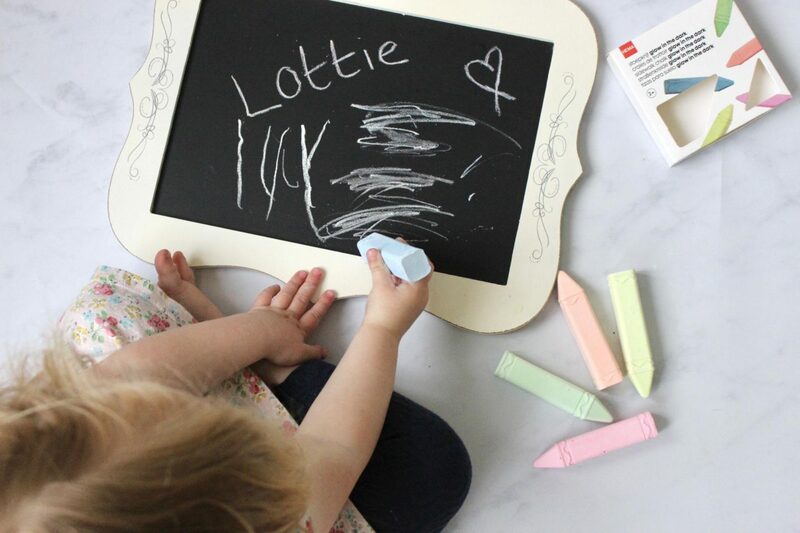 You can find pretty much everything from beauty to home to kids products. HEMA has been one of my favourite websites over the last few months; it’s one of those places I find myself getting completely lost in, scrolling through with a coffee picking all sorts of bits and pieces I can picture in my home. I wanted to share my most recent haul to give you an idea of the versatile ranges of products available and show you how the smallest of changes can make a massive difference when it comes to updating the home. First up with the changes in the living area I wanted to update the throws and cushion on the sofa, as much as I would love to change the sofa all together changing out the accessories really do make it look as good as new again. The walls are now a cool shade of grey. Being quite a big space it works really well, I was bit worried about it making the room feel dark. 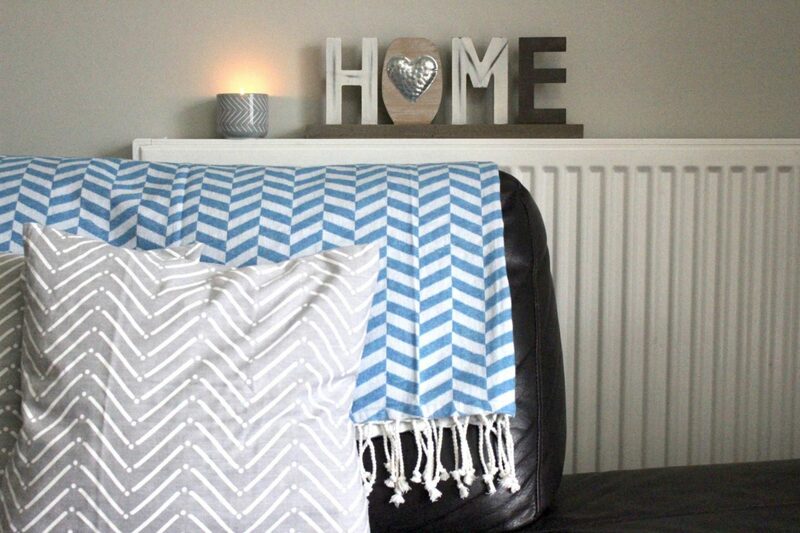 Alongside the grey I wanted to add some pops of blue throughout so this cotton throw with fringing was exactly what I was after, I love how the graphic design adds some texture. Paired with some new cushion covers and a matching candle I made over my sofa for less than £30! I love how it all looks together. 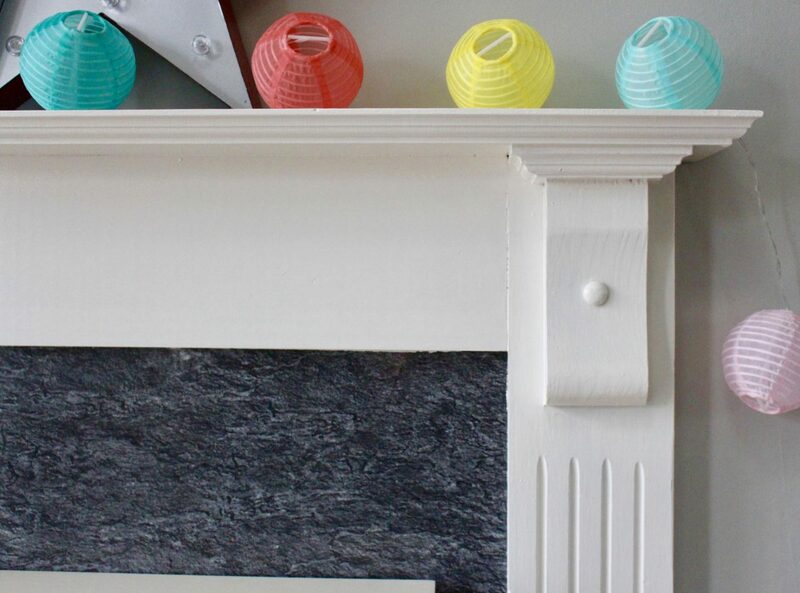 For a little burst of colour around the fireplace I added a Chinese lantern cord. The girls have been eyeing these up so I think I may be purchasing more for their room. I love how my home is shaping up, some of these changes I have been planning for the best part of a year, it’s so nice to see it all coming together – the finishing touches make all the difference! As I said previously it’s not all homeware you’ll find on HEMA. 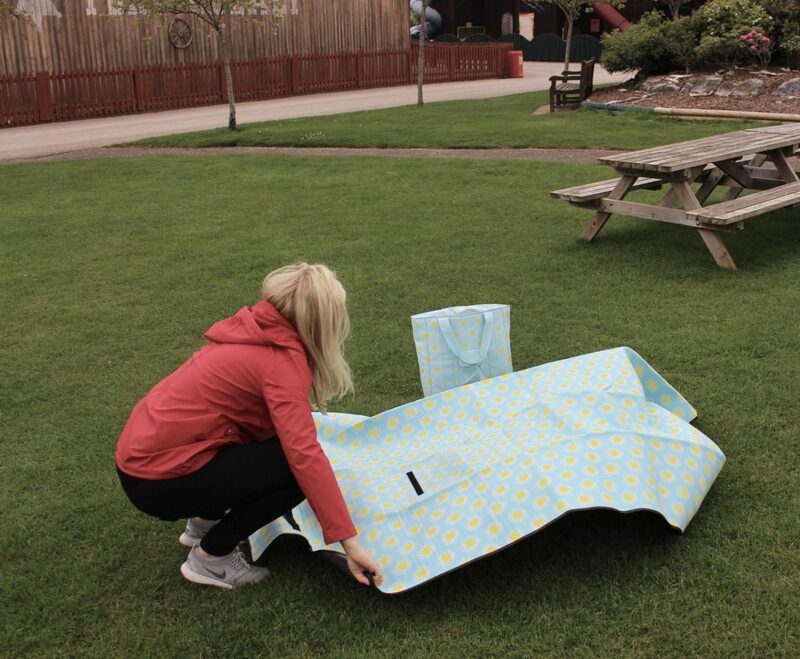 We’ve already had a few picnic’s this year and with many more to come I really needed a new picnic blanket, last years had seen better days. 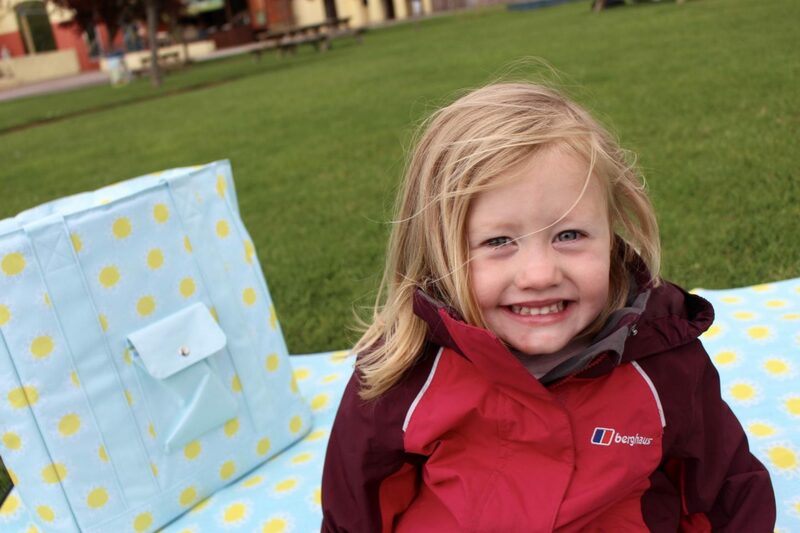 I loved the fun, bright coloured design so much I decided the matching cool bag was a must have too. 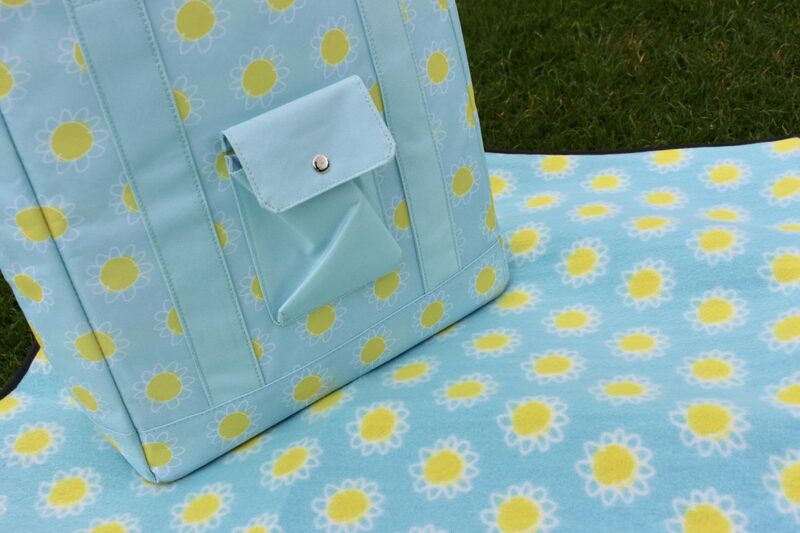 It’s a really good size so perfect for long summer days out. Of corse no shopping haul is complete without a little something for the kids, I saw these glow in the dark chalks and just couldn’t resist. Okay so maybe they’re as much for me as they are the kids but we’re going to have lots of fun with these outside when it’s dry! My HEMA haul came to just over £50. Yep £50 for all that, such amazing value, made even more so when you take into account free delivery when you spend over £20. With every order I make I am more and more impressed. This post is sponsored by HEMA, all thoughts and opinions are my own. Previous Post The View from The Shard, Borough Market & Chestertons Polo in the Park! What lovely things. It’s so nice to brighten the house up after a cold dark winter. What a bargain! We’ve just moved house so I”m looking for new cushions and throws. I’ll check out their range!